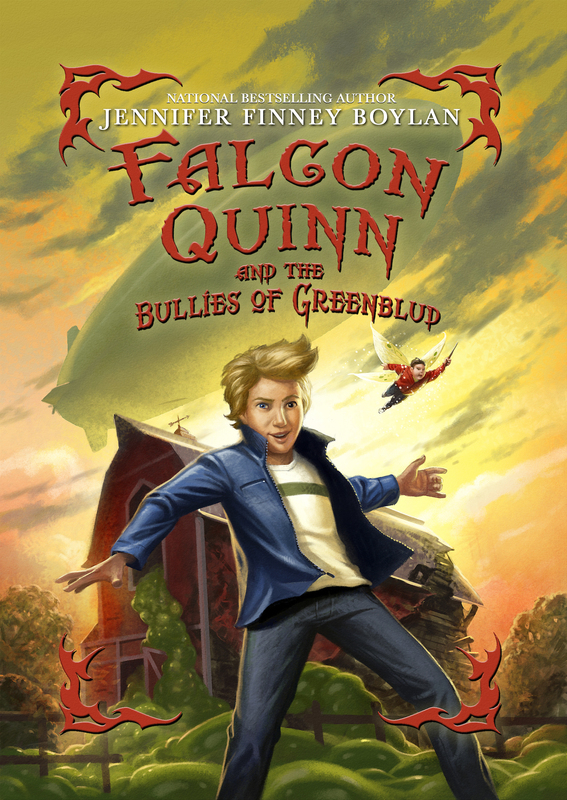 I’m an elementary school librarian, very much enjoying Falcon Quinn. I was expecting something that I could recommend to my fans of Harry Potter, Charley Bone and Percy Jackson, which I will. What I was not expecting was subtle references to Flannery O’Connor, Robert Burns and even Parson Weems. This is more fun than I’ve had in a long while. Thank you! This book is AWESOME! i have been recomending it to all of my friends! I cannot wait for the second book to come out! Timonthy Sparkbolt is the Edgar Allen Poe! As a fellow writer I say YOU ROCK! I really enjoyed this book I wasnt sure if i should get it but im so happy I did. falcon quinn i love u sooooooo mush i want 2 meet u so bad! 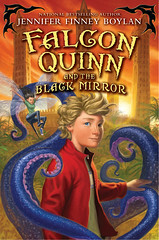 I really enjoyed this book series and I was psyched to hear that a new one would be launched in the spring of 2015. However, it’s well past the spring of 2015 and we’re well into summer and hurtling quickly into fall. Any news on the new book, because I’m defintly waiting to buy it! O Professor Boylan has been so busy. But fear not, the new FQ is coming summer/fall of 2016. Check out the link on our home page for an advance look at the new cover and the first chapter!